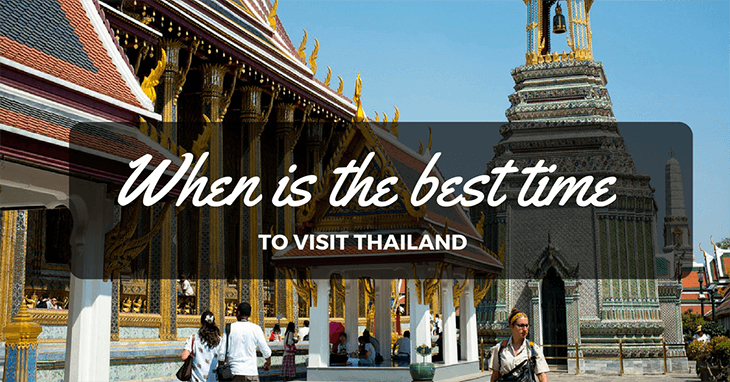 →When is The Best Time to Visit Thailand? So, when is the best time to visit Thailand? Read on as we show you the various places and seasons you should visit them in. 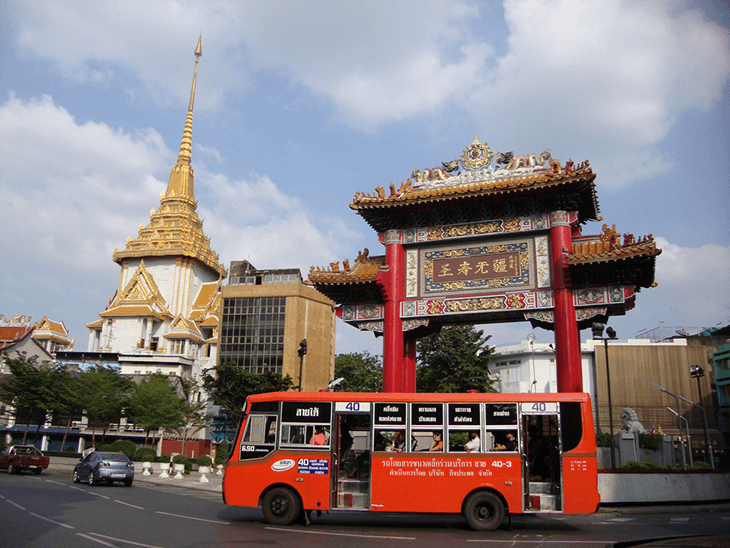 Bangkok is one of the most popular destinations when in Thailand. Their peak season is between November and March, where there are a lot of tourists visiting the area. The months between December to February are ideal times because of the cool weather, making it pleasant to walk around. It's a excellent time to stay and celebrate Christmas or New Year with your family. March to May are known as the hottest months, but with the most fun and festivities. You can enjoy cultural events and summer heat, so make sure to pack in swimsuits and sunscreen. May to October is the low season, ideal for those who want to save up with the many flight and accommodation deals. Be ready for rain! But not to worry, as you can still enjoy the many attractions Bangkok has to offer. 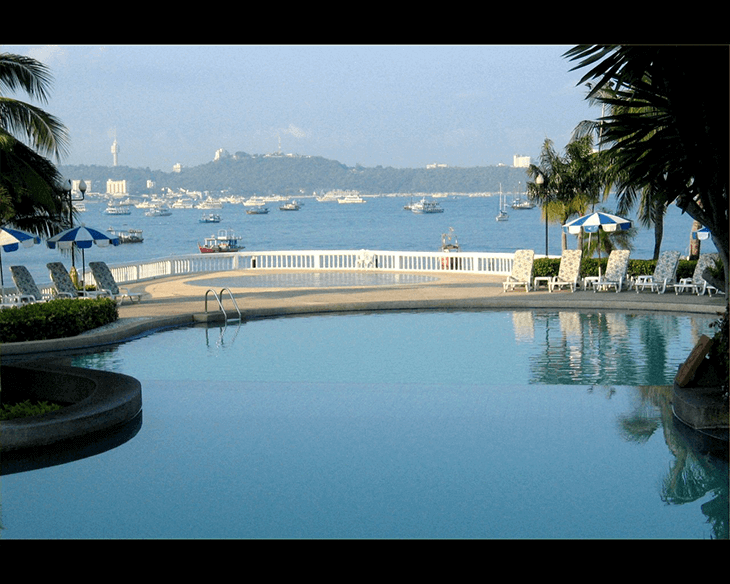 Pattaya has a tropical climate with tourists all year round. November to February holds to the best time to visit, known as the peak season where the weather is pleasantly warm but cool enough to walk around. There will be some rainy days, but mostly sunshine. From March to May, the weather becomes hot and humid, but beaches aren't as crowded as it is during peak season. June to October is the rainy season, where the beaches aren't crowded, and everything is cheaper. For travelers who want the best out of their try without spending a ton, then it's best to go between the months of July and August, where fares are good, and the weather is still ideal. 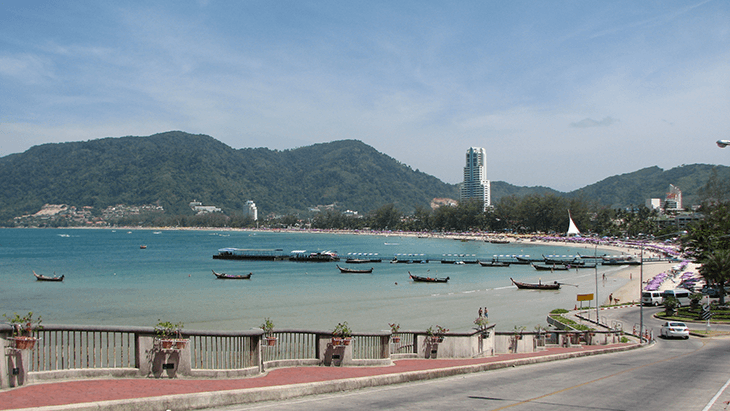 In Phuket and Krabi, the ideal time to visit would be from November to February, with a lot of tourists visiting these times with its cold and rainy season. If you want to take advantage of the beautiful weather, then November to February is the best, when it's cool but without the rainy season. December is the coldest month while February is the driest. March to mid-May is the hottest months, with April being the Songkran Festival and Thai New Year. Mid-May to October is also the Monsoon season, also a cost-effective time to visit because of the fewer crowds and abundance of deals. Chiang Mai is home to many beautiful temples and architecture you won't believe. You'll fall in love without the beauty, especially during the many festivals and vibrancy during their cultural events. An ideal time to visit the area would be around October and April, because of its beautiful weather. The cool climate and light breeze is warm enough to keep you walking, but not too cold to have you freeze! These months are the peak season, so expect tourists are flocking the area as well. Another beautiful time to visit Chiang Mai would be from November to February, the winter season. This is because it isn't too cold and they have no snow, making the weather cool and fun. January is the best as well, with a lot of tourists. March to May is when the summer season starts, so make sure to get ready for hot weather, especially during April and May. June to October is the rainy season. Expect humidity and cooler weather after the summer, and ready your umbrellas as well. When it comes to traveling anywhere around the world, it's crucial to take account the time, and season you'll be traveling. In Thailand, you can visit any time of the year, but you'll want to make sure you make the right decision and visit at a climate you and your loved ones will enjoy. I hope that this article on the best time to visit Thailand helped you become more knowledgeable on when you should travel. So what are you waiting for? Mark your calendars and begin planning your vacation today! If you have any more questions or tips about the best time to visit Thailand, then comment down below. Your thoughts are greatly appreciated.